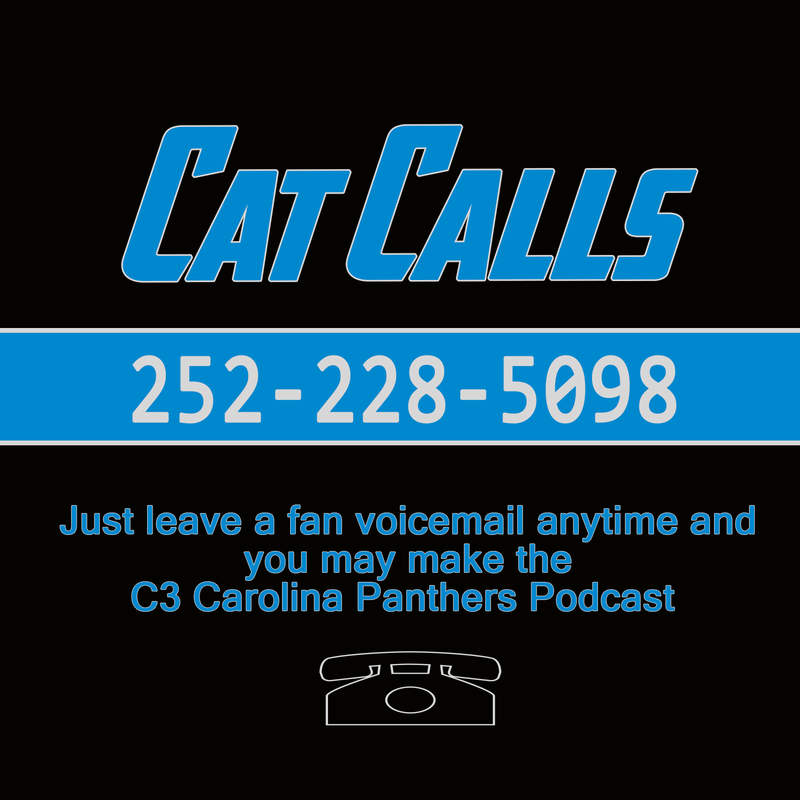 Carolina pulls off the upset over the Patriots, Mike Shula gets the offense rolling, Cam Newton is back, and the Panthers defense did enough! Injuries are still mounting, but the Panthers move to 3-1 and get ready for the Detroit Lions. 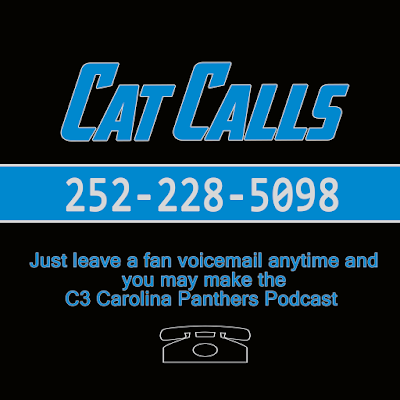 We'll preview the Panthers at Lions matchup with Lions Lowdown editor Logan Lamorandier.